What’s The Belle Aurore like? 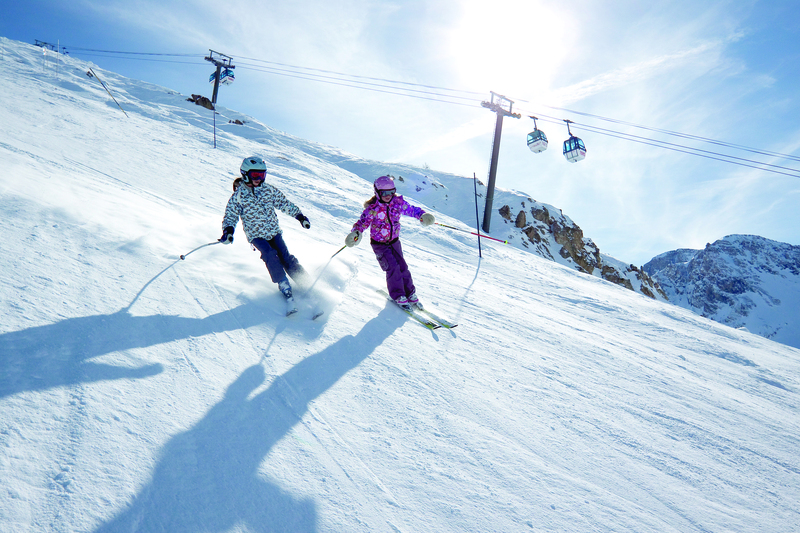 When you’re faced with one of the top ski resorts in France, you want to hit the slopes as quickly as possible. Our Clubhotel Belle Aurore allows you to do just that with a 200m hop from the front door to the bucket lift. 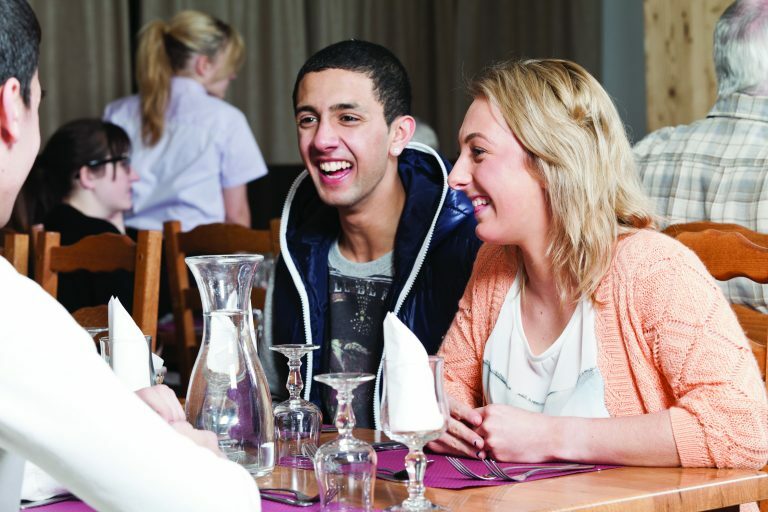 The Clubhotel opens up to an on-site restaurant providing guests with a varied choice of breakfast and dinner options. 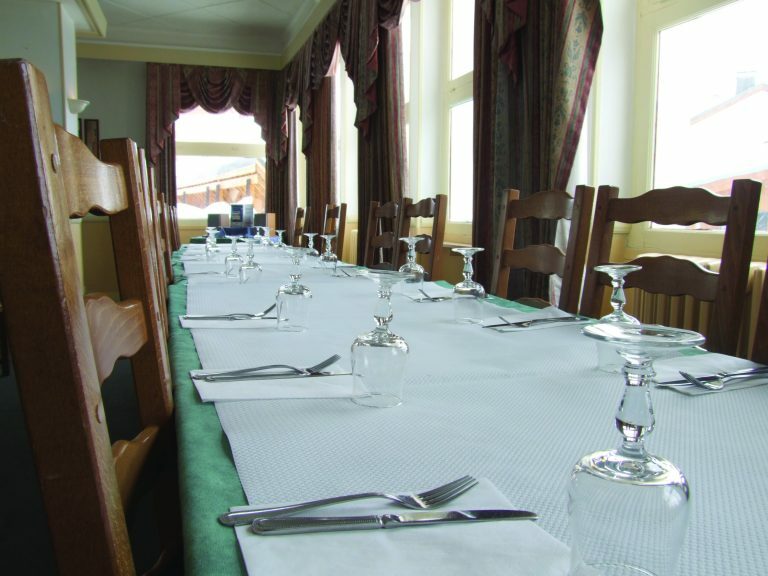 Kitchen staff are highly trained in chalet and dinner party-quality dishes. The bar and large terrace are popular meeting places whether you are looking to relax or head off into the centre to enjoy the many activities available in Alpe d’Huez. You can stay connected in resort with Wi-Fi available in the communal areas. With unbeatable standards of service and easy access to the extensive Alpe d’Huez ski areas, it’s clear to see why guests return year after year. “The food was excellent as was the service. Staff were very friendly and are all English speaking so no risk of crossed wires. 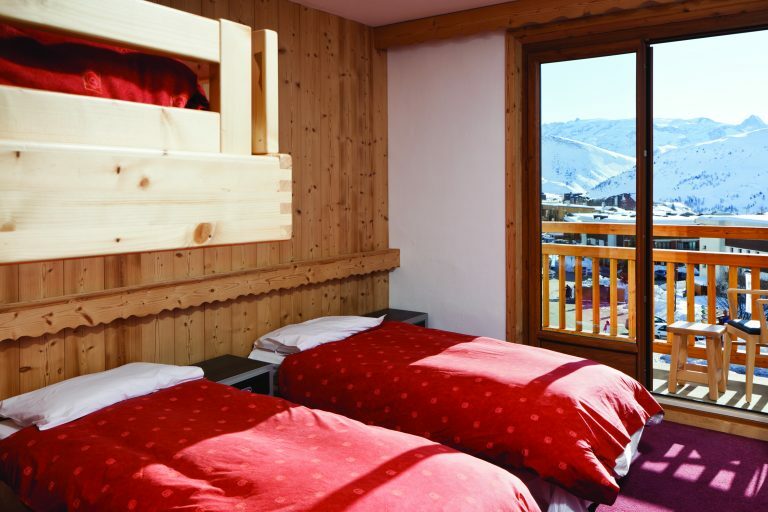 Most rooms in the Belle Aurore are south facing with large balconies allowing you the chance to wake up to your own piece of art with panoramic views of the Alps. A total of 38 rooms feature 2-4 beds per room, each offering guests an alpine feel and en-suite bathroom facilities. We understand that you will be spending most of your time out and about, but rest assured you’ll be slipping into comfort when your head graces our pillows. 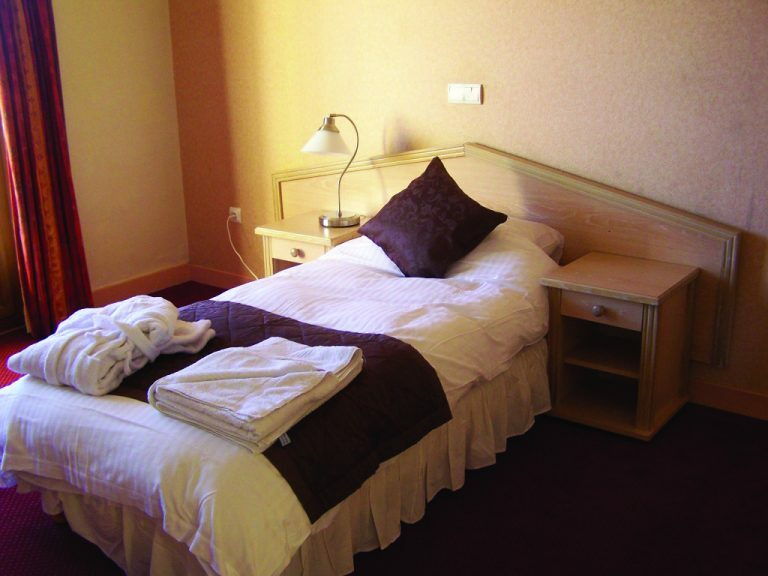 The functional and clean-cut style of our rooms at the Belle Aurore provides you with all the space you need to safely secure your baggage and lay out your ski gear for the day ahead. Where is The Belle Aurore? 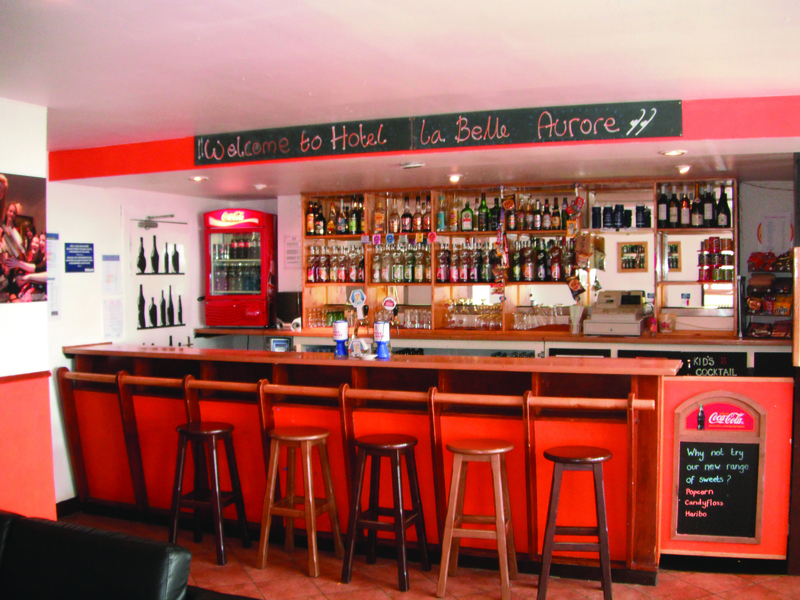 The Belle Aurore is situated just one block away from the Avenue des Jeux featuring a hub of restaurants and bars. Unleash your desire for a cheese fondue, take in the French après scene, or shop for a new pair of salopettes. 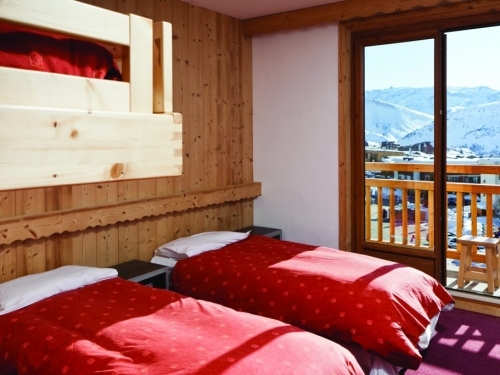 The great central location allows for groups, families, and individuals to maximise their time in Alpe d’Huez with access to local amenities and the slopes. 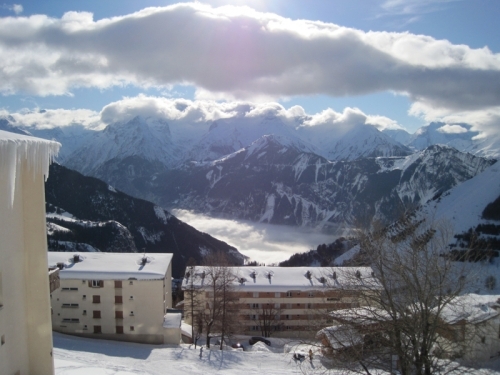 The SkiBound Holidays team will be waiting at the airport and direct you to your transfer to Alpe d’Huez. During your transfer or on arrival, you will be given the opportunity to book your ski hire and lift passes. For your convenience, we will have lift passes delivered to you at the Belle Aurore. The Belle Aurore is also kitted out with ski fit facilities. Saving you walking to the nearest ski hire, our in-house facility provides you with a quick and easy process and access to the latest Salomon ski equipment. 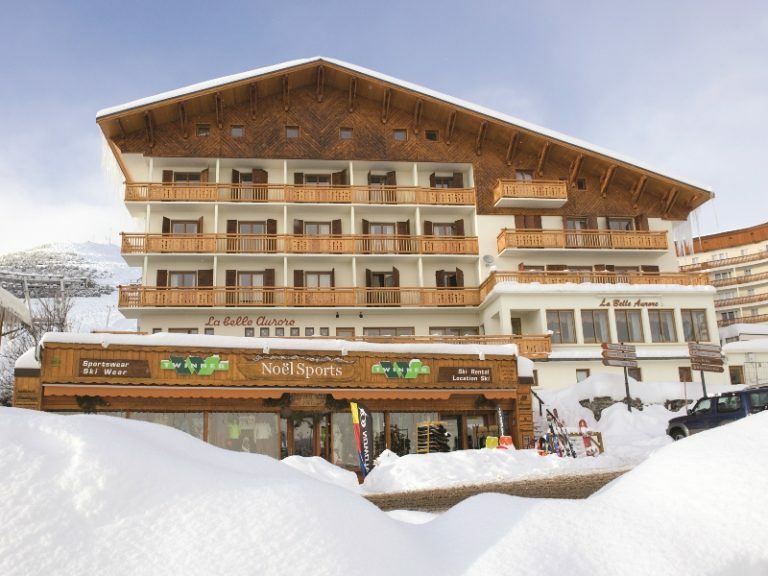 Our trained in-house team are on-hand to fit ski equipment and there is the option to try alternative options to maximise your enjoyment and comfort on the slopes. What can I expect of Alpe D’Huez? 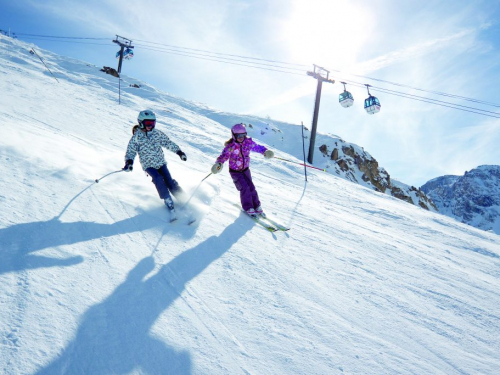 We know the excitement of getting on the slopes will wipe away any signs of après-ski fatigue and with seven different ski areas to explore you’ll want to make the most of them all. Each is served by an excellent lift system offering up to 238 kms of varied piste.